Maybelline Great Lash Mascara? Well, I Choose Define-A-Lash Instead. Okay folks, here&apos;s the thing. Just because pro makeup artists love a particular product for photoshoots (where they&apos;re on-set for as many touch-ups as the job requires) doesn&apos;t mean you&apos;ll love it for all-day wear. For instance, has anyone managed to rock Vaseline on the eyelids for more than 20 minutes? 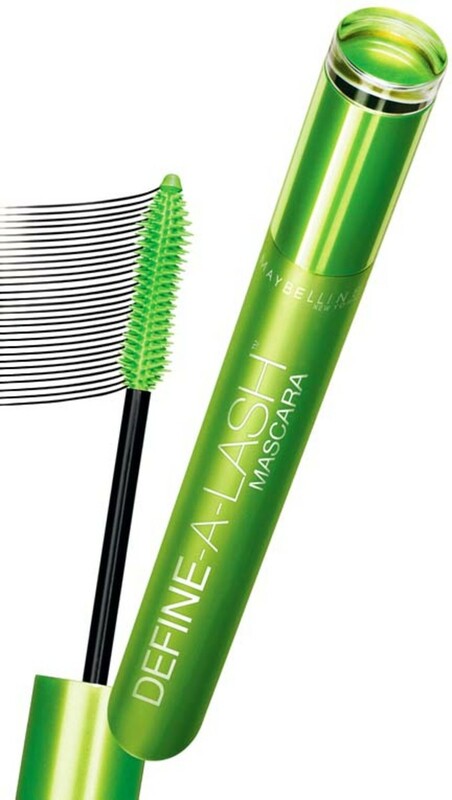 Maybelline New York&apos;s iconic Great Lash Mascara ($6.99) is one such produit. 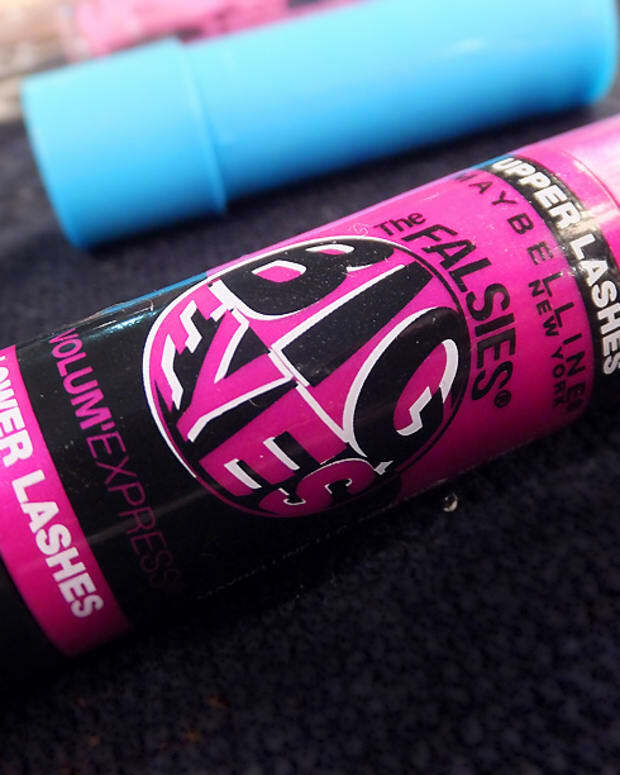 Lots of makeup pros love the inexpensive mascara in the green-and-pink tube, but lots of everyday folk are less than satisfied. 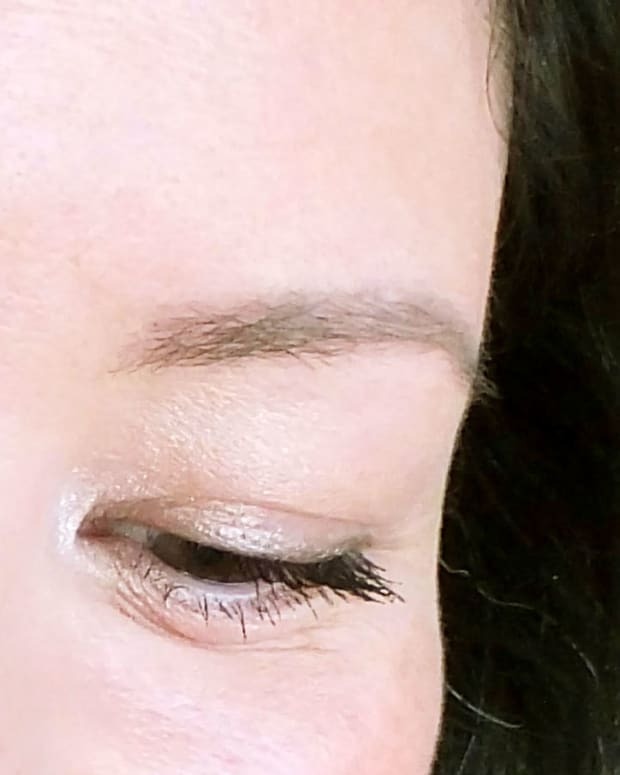 Apparently Great Lash is a good, basic, buildable mascara that gives -- well -- great lash, with inky drama makeup artists like for shoots. But I&apos;ve never been able to wear it well. 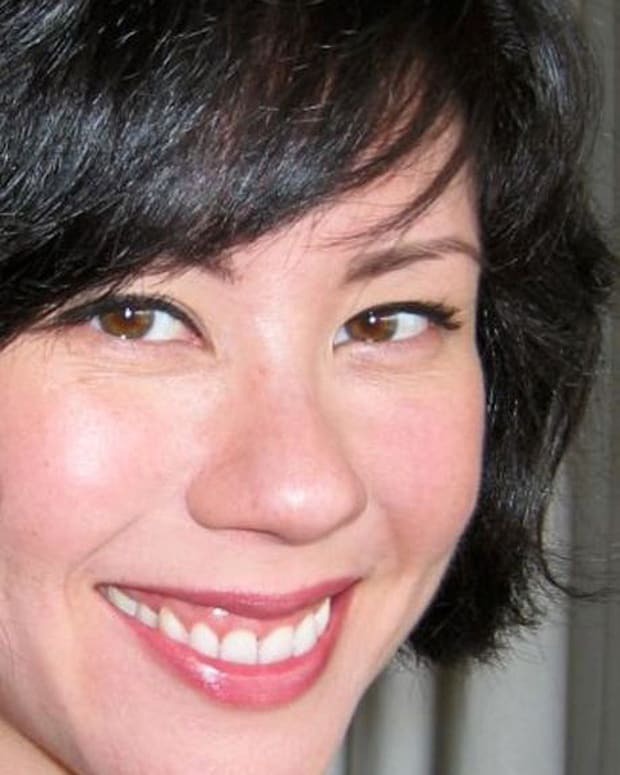 I get smudges on my oily lids and under my Asian-esque eyes in 42 minutes of wear. And I know I&apos;m not alone in that experience. Understand I&apos;m not saying Great Lash is a bad mascara. It&apos;s a worldwide top seller, clearly suitable for photography, and yes, some consumers can wear it and love it, too. But if you&apos;re in the camp that wonders what the hype is about, it&apos;s not for you. And that&apos;s okay. It&apos;s down to the way your face is built and the type of skin you have. At least finding out it&apos;s not your best choice didn&apos;t cost much. Maybelline New York is available at mass retailers and drugstores. Image courtesy of Maybelline New York.